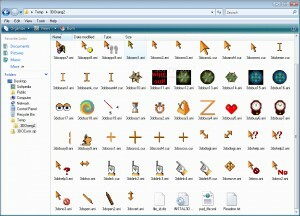 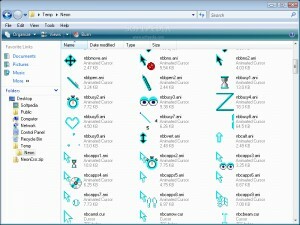 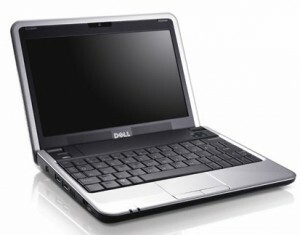 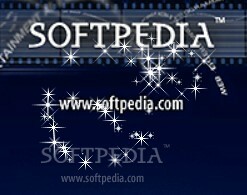 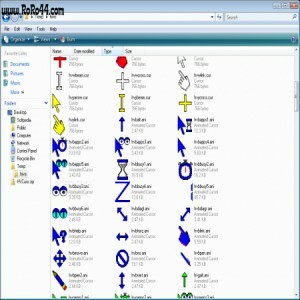 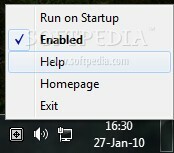 A tool that contains a series of icons and cursors for your desktop. 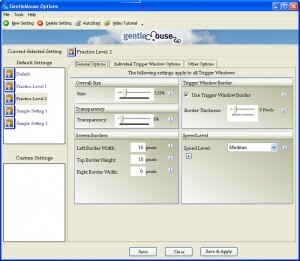 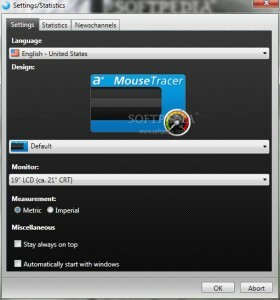 A tool that will bring life to your desktop display. 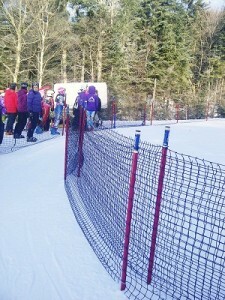 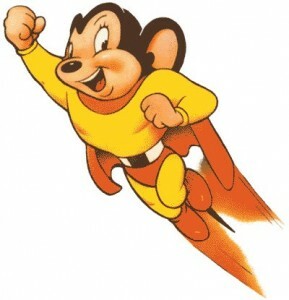 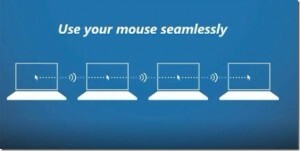 A trail of start for your mouse. 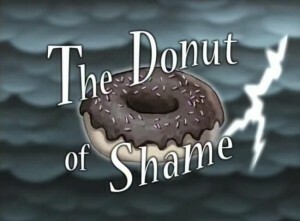 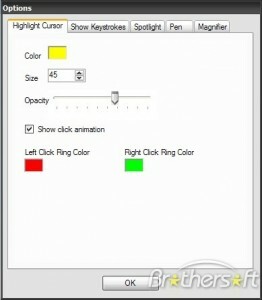 A donut for your mouse's cursor. 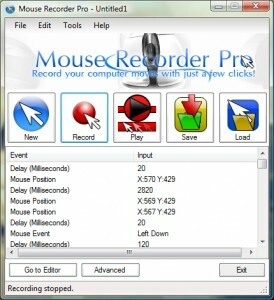 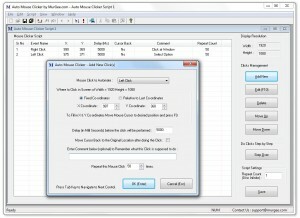 A simple to use piece of software that can record your mouse movement. 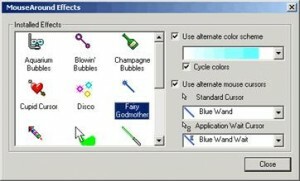 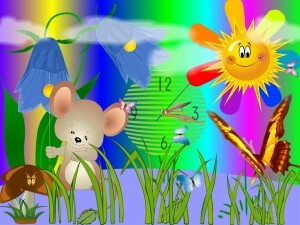 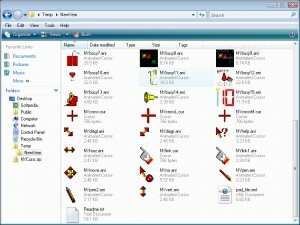 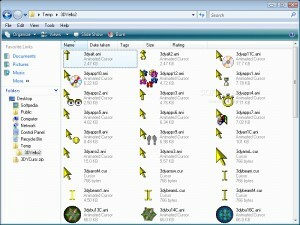 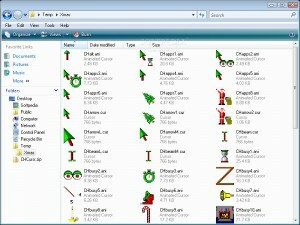 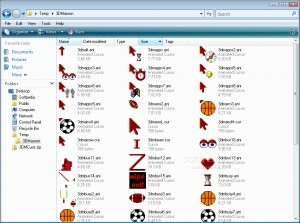 A collection of color coordinated Christmas mouse cursors for Windows. 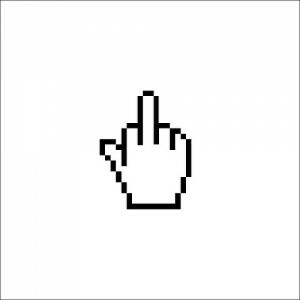 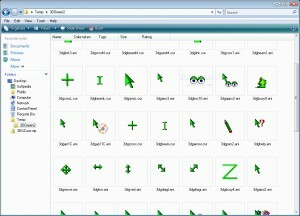 This is a collection of inverse cursors which replace all the standard cursors in Windows. 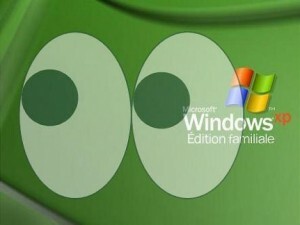 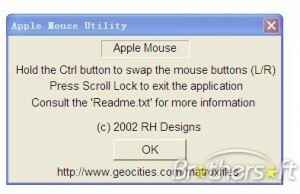 developer: W. J. Harnden Jr.
Let your mouse fool around! 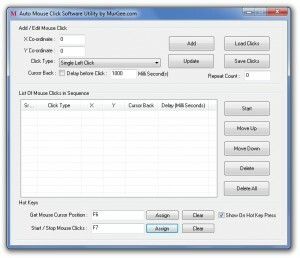 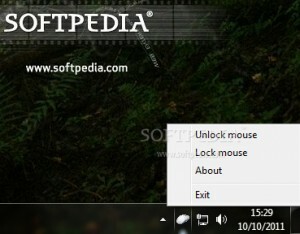 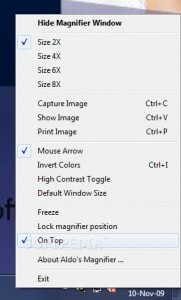 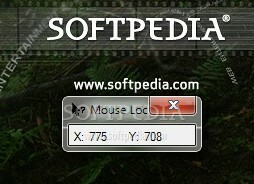 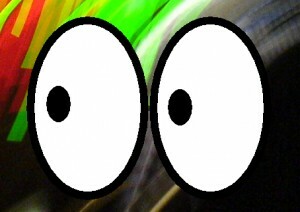 A small utility that enables you to locate your mouse by pressing a hotkey. 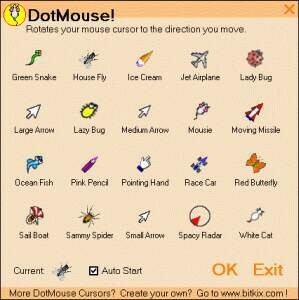 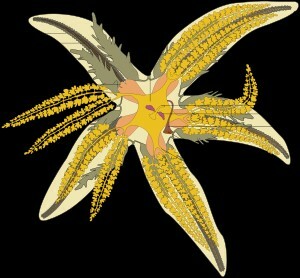 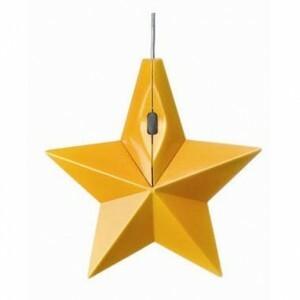 The starfish always looks to the mouse pointer. 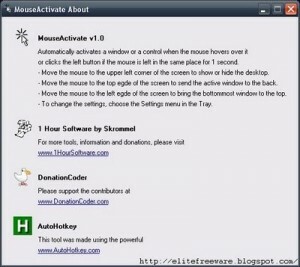 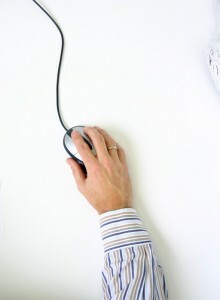 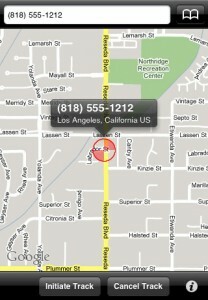 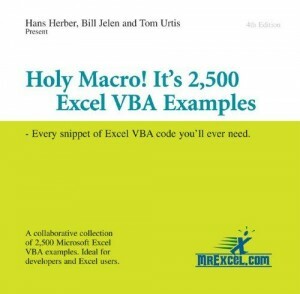 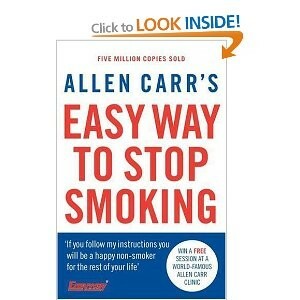 An application which clicks the mouse for you.